On Monday 14 January 2019, the full EU Trade Mark Directive 2015 (“Trade Mark Directive”) belatedly comes into force in the UK. You will find below an overview of the main changes relevant to trade mark owners most likely to impact on business. The Trade Mark Directive is intended to update and further harmonise existing trade mark law applying to the national trade mark systems of EU member states. It also reflects changes made to the EU unitary trade mark right by the EU Trade Mark Regulation (“the Regulation”). Together, the Directive and the Regulation aim to ensure that the EU trade mark system overall continues to remain effective in meeting to needs of business as technology develops. 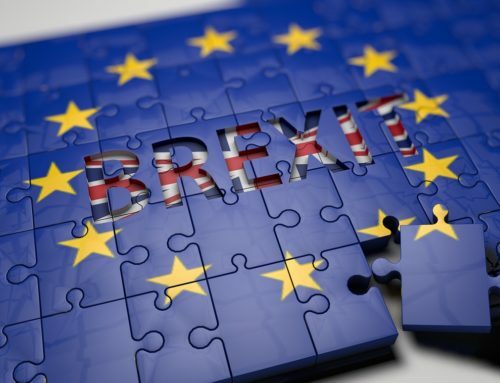 This act of implementation will substantially amend both the Trade Marks Act 1994 and the Trade Marks Rules 2008, though these changes are, for the vast majority, already incorporated into the EU trade mark system by the EU Trade Mark Regulations 2016. When applying for a trade mark, you will no longer be required to always provide a graphic (visual) representation. You can instead present your mark in a wider range of electronic formats, such as in an MP3 or MP4 format. This makes it easier to show more precisely any ‘non-traditional’ marks which incorporate, for example, movement or sounds. The removal of this requirement has been widely anticipated and is likely to see new types of trade marks being registered, particularly in the realm of non-traditional marks which have previously proven difficult to register. You should, however, be aware that if you wish to use the Madrid system currently you will still have to file your UK or base application in the traditional manner, showing your mark graphically. Marks which consist exclusively of shapes cannot be registered if the shape itself performs a purely technical function, adds value to the goods or results from the nature of the goods. This particular prohibition has now been extended to cover not only shapes, but ‘any characteristic’ which is intrinsic to the goods applied for. For example, a repetitive high pitched sound would be considered to be an intrinsic part of a fire alarm. Therefore, a trade mark application for a mark which consists of such a sound, applied for in relation to fire alarms, is likely to receive an absolute grounds objection. Given its nature, it is most likely that an objection of this kind will apply to only a very small proportion of marks applied for. Under the current regime, a trade mark owner wishing to oppose the registration of an identical or similar trade mark for identical or similar goods or services must submit proof of use of his trade mark in the 5 years prior to the publication of the mark he is seeking to oppose. This will no longer be the case as the 5 year period will now end on the filing date (or priority date, if applicable) of the contested mark. This change will also apply to invalidity or cancellation proceedings against registered trade marks. The own name defence will no longer be available to businesses. Use of a trade or company name (or part of a trade or company name) is now specifically included within the list of infringing acts, and the ‘own name defence’ against infringement now only applies if you are using your own personal name. This was, understandably, a popular defence for a trade mark infringement situation where a business was using a company name which conflicted with the registered trade mark of another business. However, such a defence will now be limited to individuals only. You should be aware that there is no transition period so this change comes into effect on 14 January 2019. 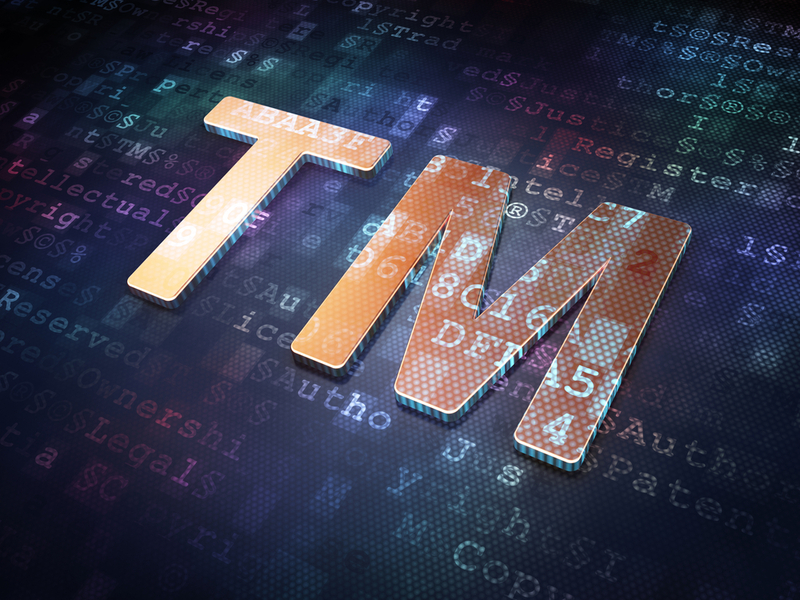 Accordingly, if you have been using your company name legitimately before that date, unless it is also your personal name, you may be liable for trade mark infringement following the implementation date. For further information or advice following the implementation of the Trade Mark Directive, please contact us. 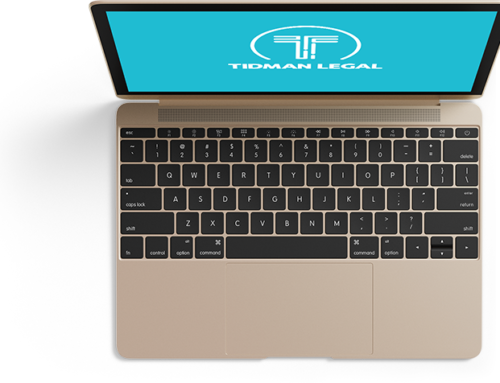 Tidman Legal is a firm of specialist trade mark lawyers based in Edinburgh. This article is intended as a general overview of the changes most likely to impact on business. Its content is not a statement of the law on any subject and does not constitute advice. Please contact us for advice before taking any action in reliance on it.